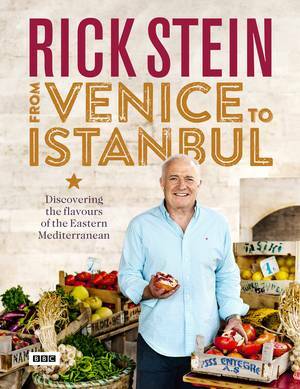 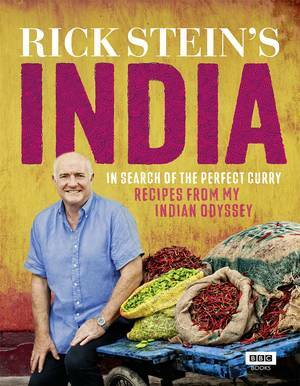 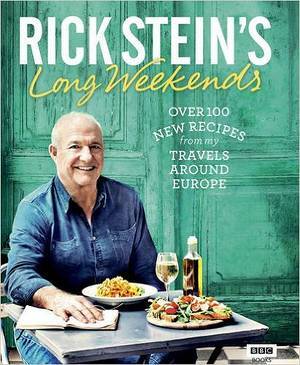 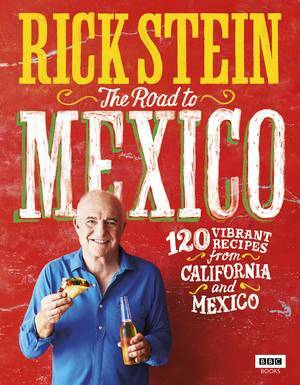 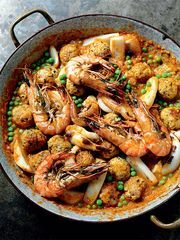 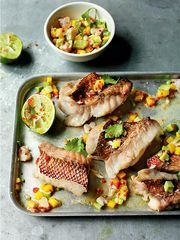 Rick Stein's lifelong passion for cooking fish and shellfish has formed the foundation of his award-winning restaurants and taken him around the world, discovering innovative new recipes, exciting ingredients and the best preparation techniques. 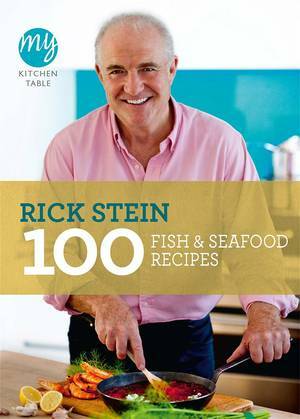 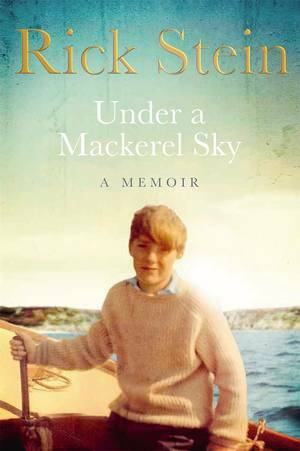 In this completely revised, updated and re-designed edition - including brand new recipes - of his classic Seafood, Rick offers comprehensive and inspirational how-to's for choosing, cooking and enjoying fish, shellfish and more. 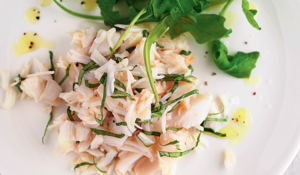 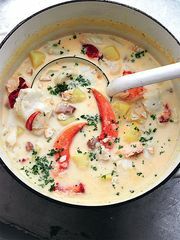 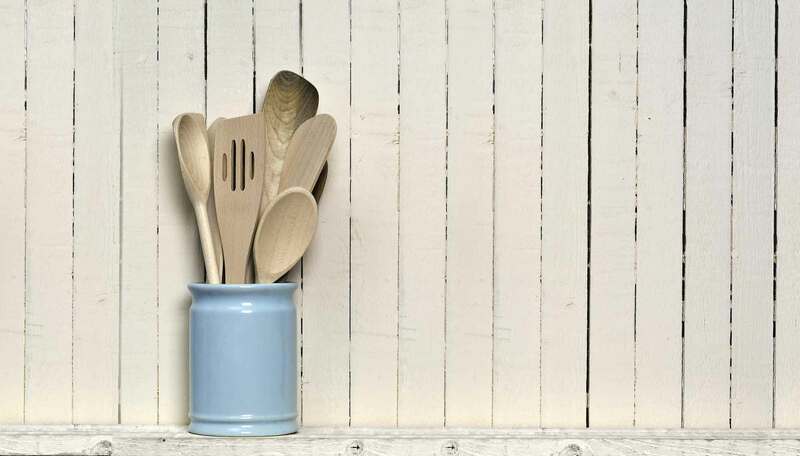 It includes a step-by-step guide to over 60 essential techniques to prepare all types of seafood: from poaching and salting fish to cleaning mussels and cooking lobster. 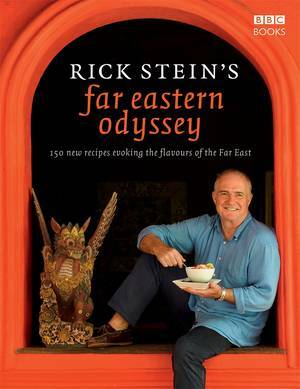 Based on the methods taught at his Padstow seafood school, every step of Rick's advice is illustrated with full-colour photographs for perfect results. 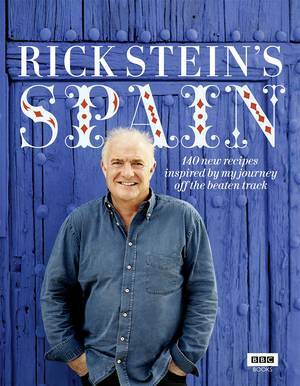 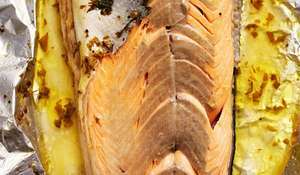 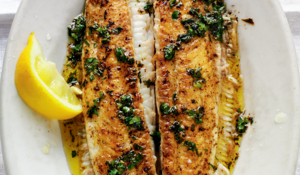 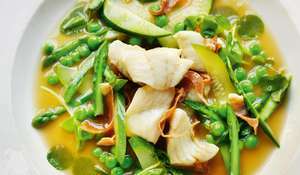 In an exclusive video guide created to accompany his cookbook, Fish and Shellfish, Rick Stein demonstrates how to cook and prepare Dover sole. 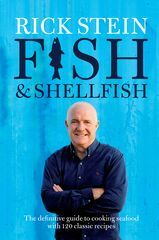 In an exclusive two-part video guide created to accompany the release of his latest cookbook, Fish and Shellfish, Rick Stein demonstrates how to dress a crab.